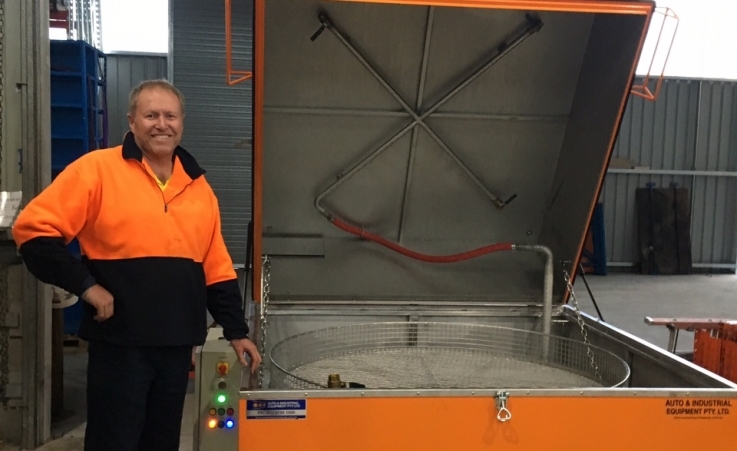 Rod Morrison from Cylinder Head Rebuilders giving their Parts Washer the Thumbs Up. 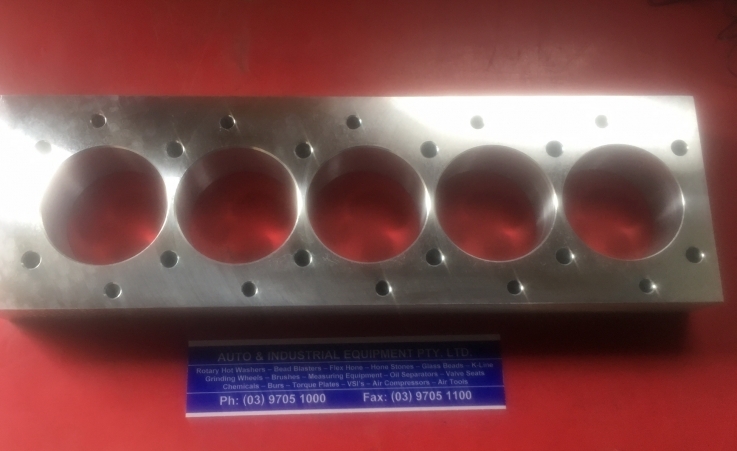 Ford Ranger 3.2 Litre 5 Cylinder Torque Plate. 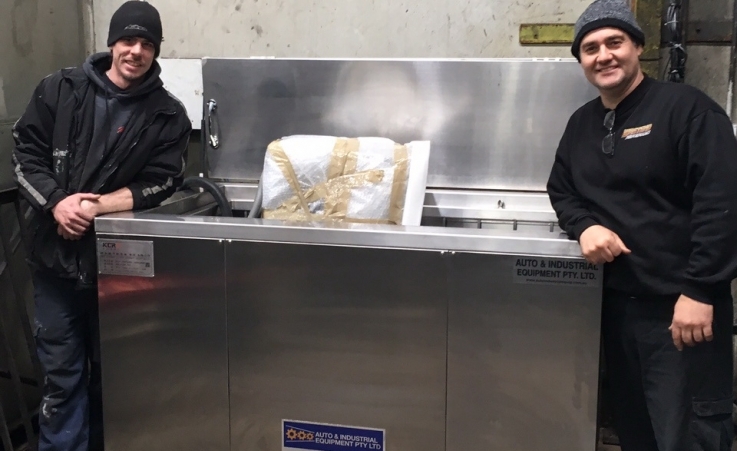 Westend Performance Campbelltown NSW takes Delivery of New Ultrasonic Cleaner. 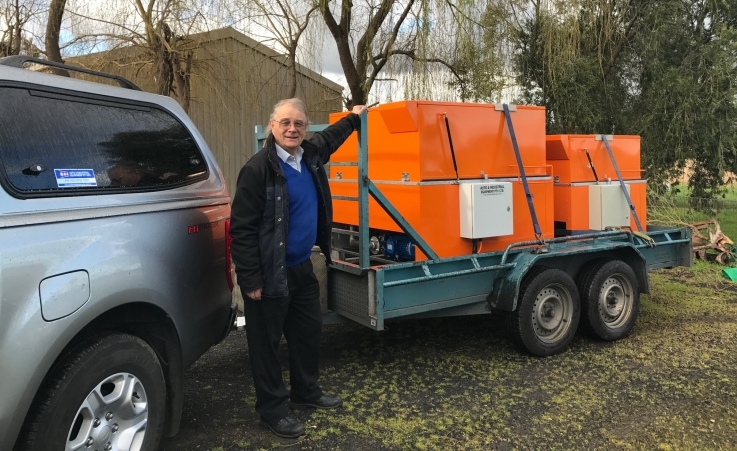 Delivering one of our New Range of Ultrasonic Cleaners. 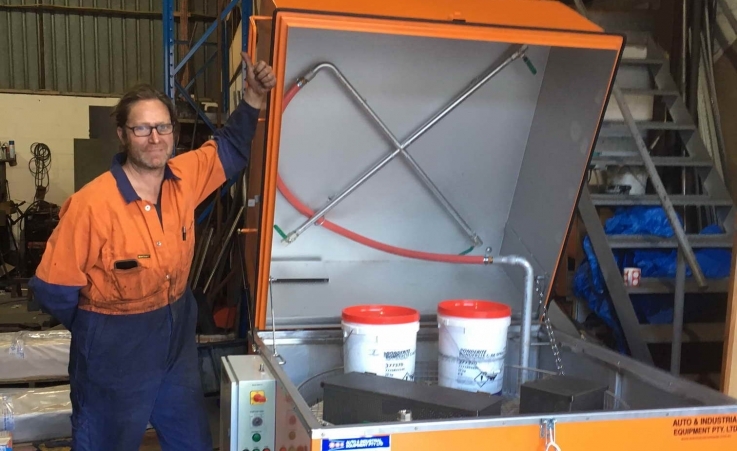 Heading North with a special build 1500 Model Stainless Steel Parts Cleaner. 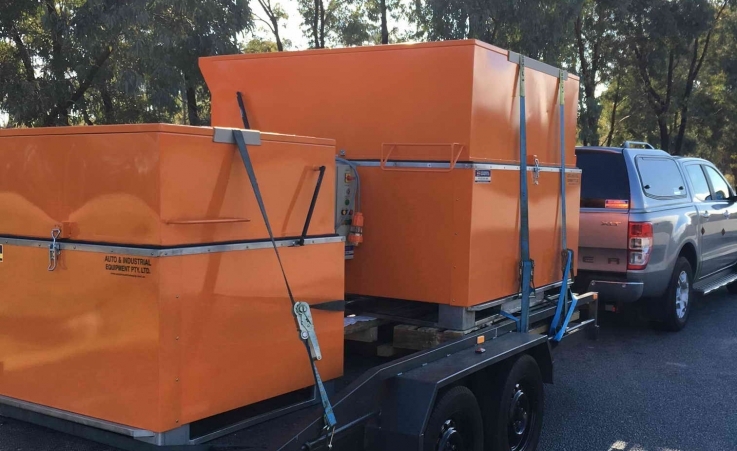 Heading North to Newcastle today with a special build 1500 Model Stainless Steel Parts Cleaner and a standard 900 Stainless Steel Model for Sydney on board. 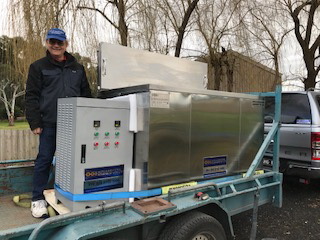 There is currently availability on the Model 900 and and Model 1220. Download the catalogue. 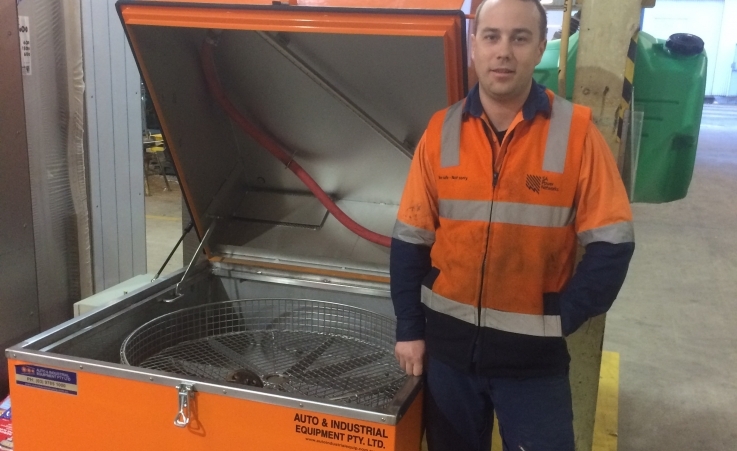 SA Power Networks Taking Delivery of Their New Stainless Steel Parts Washer. 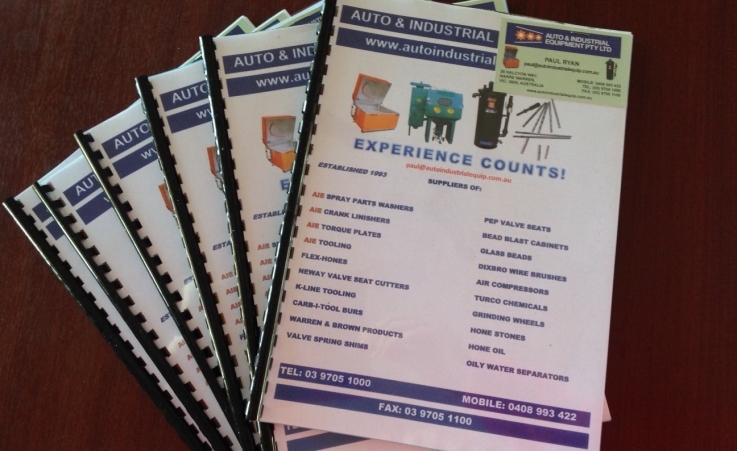 Get a Copy of Auto and Industrial Equipment’s Catalogue.